It’s the step in our makeup routine many write off as unnecessary, yet it totally is. Once your done with your full foundation routine you’re left with a flat, matte skin tone thats all even in color. It needs color and depth. Blush will complete even the most understated of looks. The history of rosy cheeks goes all the way back to ancient times when women would use a slew of different methods including pinching their cheeks, or using vegetable juices or crushed berries to lightly stain their cheeks. Blush is one of the most controversial forms of makeup worn in history but for sure a step you shouldn’t skip. 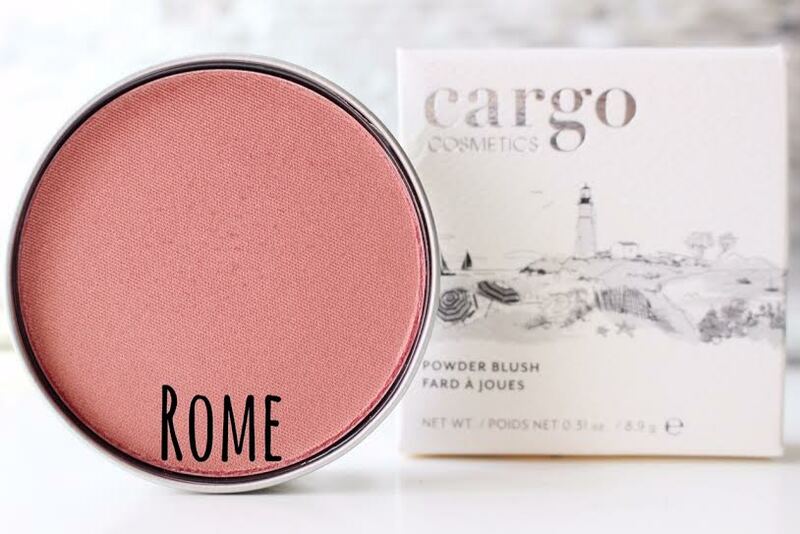 Pictured below are my top 4 favorite blushes to create a beautiful glow. Catalina .:. A bold pop of luminous bright pink. This easily gives cheeks life without over doing it. 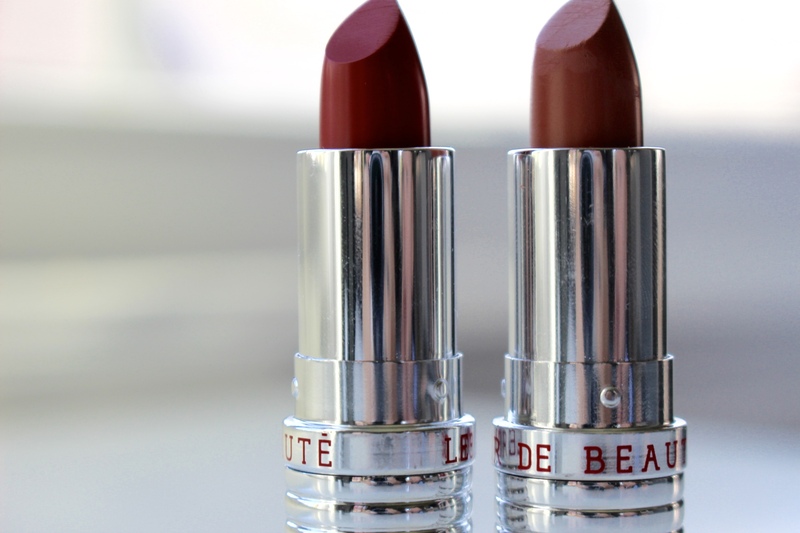 It adds tons of depth and also matches SO well with pretty spring lip colors. Tonga .:. My absolute favorite. This gives such a subtle yet gorgeous glow to the cheeks. The color works across all skin tones. It’s a “cool pink” shade and so beautifully understated you may even forget you applied it! AND – I may have read somewhere that this was the blush used on the beautiful and ageless Jennifer Aniston while filming Friends. AKA, this is a must! The Big Easy .:. Similar in shade to Tonga, it’s simultaneously soft. This will give you a pretty, natural flush and subtle color. 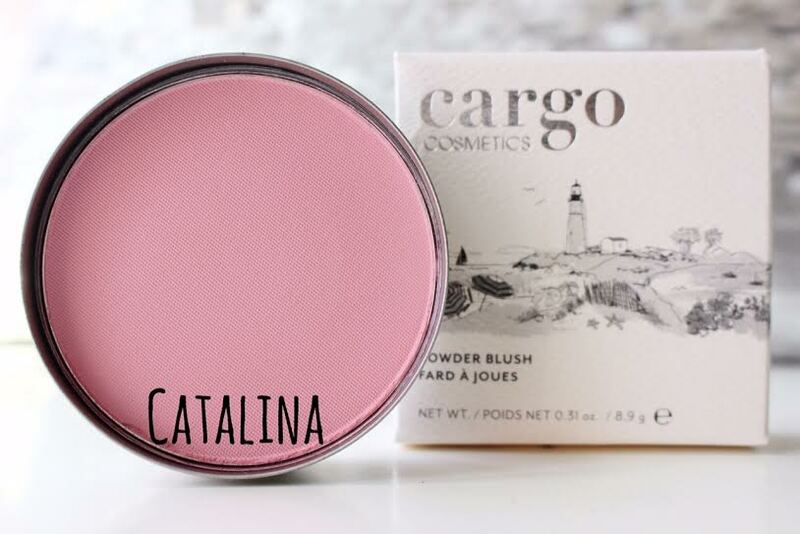 It builds color across the cheeks and offers a really natural, innocent glow. With or without foundation this formula melts right into your skin for the best color payoff. Rome .:. Don’t let the color fool you, this vibrant peachy/pink hue goes on so smoothly leaving behind a sweet & pretty glow. When the sun hits your cheeks, you see the full spectrum of pink colors and imperceptible sparkle. Rome looks so nice! Blush is such a staple for us. I love Catalina! I’ve swatched it before and immediately fell in love! The color is so pretty! Lovely post!